Merge all of your social media and customer review pages into your mobile app. Your customers will have instant access to Like, Follow, and leave more positive reviews for your business. 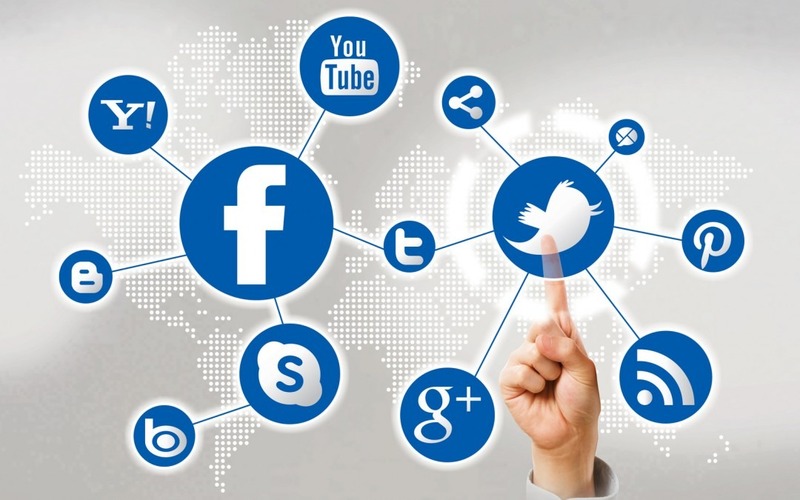 We can also help you claim, integrate, and manage social media pages that you need promoted, including Yelp, TripAdvisor, Google Business pages, and more.